Year 2 are being detectives in class. 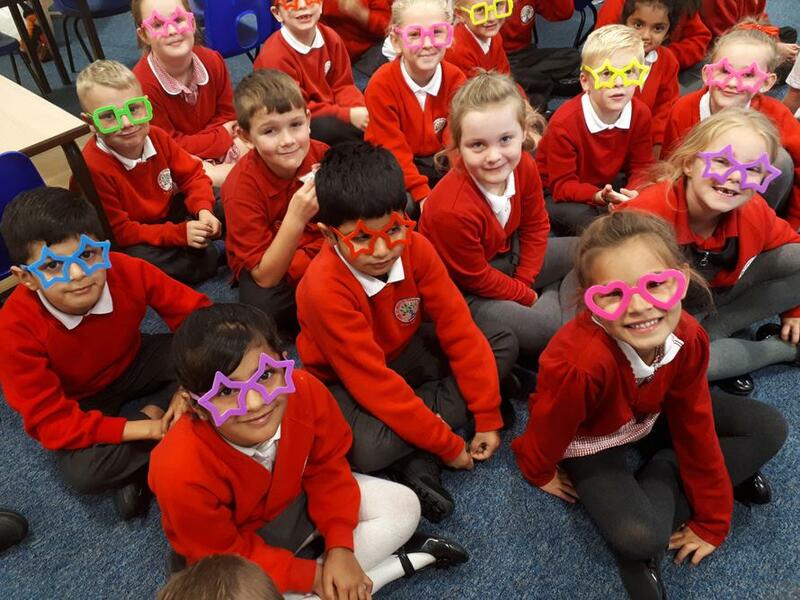 They wear a pair of glasses when they want to use their inference skills in Guided Reading. How exciting!